Non-EU travelers will be required to hold an International Driving Permit together with a valid national driver's license if they wish to rent vehicles in Greece. 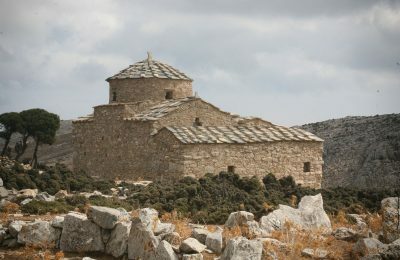 Greece's Byzantine Church of Hagia Kyriaki on Naxos is among the winners of the 2018 EU Prize for Cultural Heritage / Europa Nostra Awards, Europe’s top honor in the heritage field. 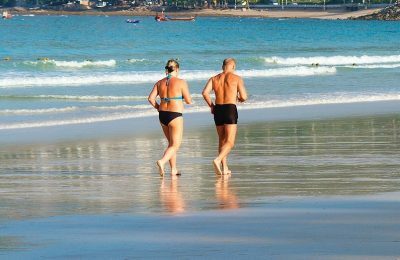 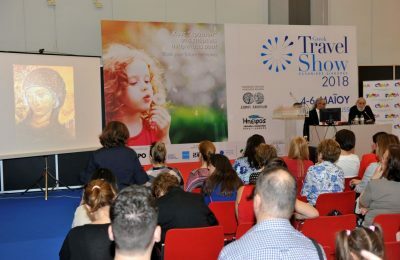 Ensuring sustainable tourism development and stronger performance is a priority for the Greek government, according to Secretary General for Tourism Policy George Tziallas. 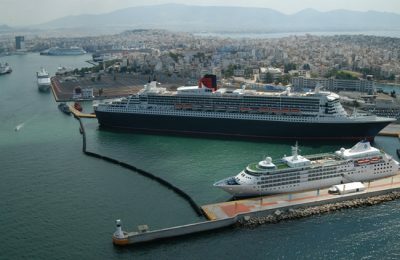 The Piraeus Port Authority (PPA) is taking measures to reduce its carbon footprint by effectively reducing its emissions. 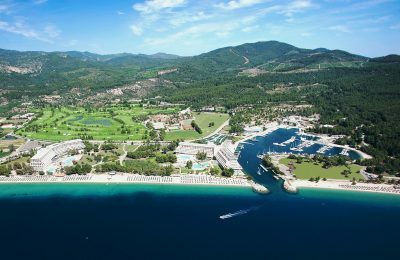 The Porto Carras Grand Resort in Halkidiki has received three Blue Flag quality awards for its marina and beaches Kochi and Sithonia. 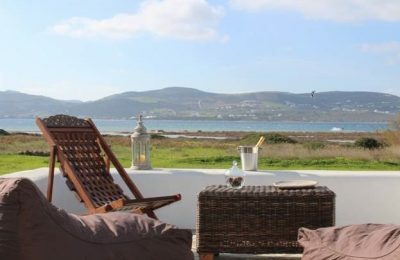 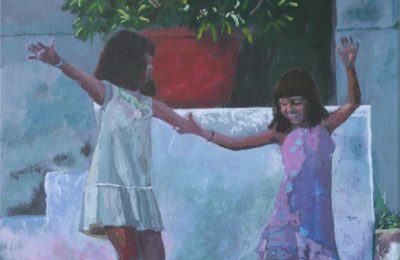 The Rigas Hotel on Skopelos will host a painting exhibition by local artist Roger Fox between May 14 and 28. 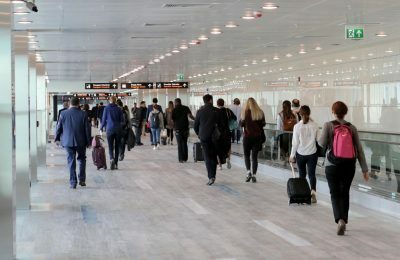 Turkish Airlines is offering its layover service "touristanbul" free of charge to all its international passengers traveling through Istanbul’s Ataturk Airport. 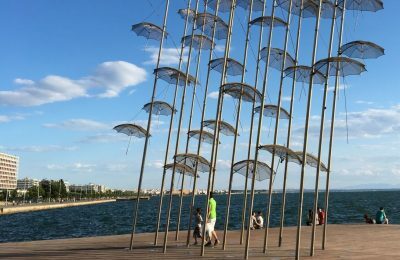 Thessaloniki is promoting its image as a MICE destination, determined to let the industry know that it can successfully host corporate meetings, conferences and events. 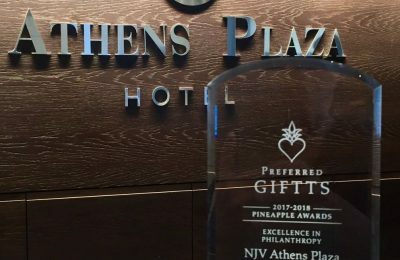 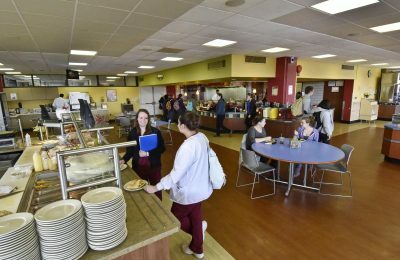 Δυναμική η παρουσία του Εθνικού Οργανισμού Τουρισμού της Σερβίας στην δεύτερη χρονιά της μεγάλης τουριστικής έκθεσης Greek Travel Show, στην Αθήνα. 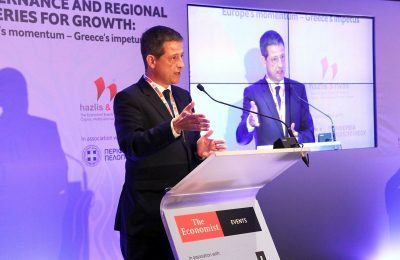 Η εταιρία περιβαλλοντικών μελετών και κατασκευών Envisol συνεργάζεται πλέον και επίσημα με την εταιρία Αμβροσία Επισιτιστικές Επιχειρήσεις ΑΕ. 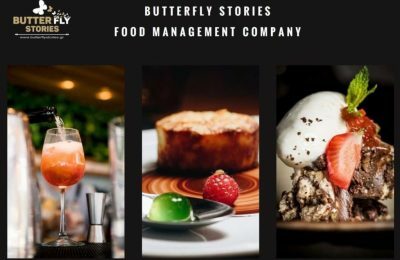 Butterfly Stories Food Management will participate in the 6th Open Coffee Heraklion, an informal meet-up for motivated young professionals of Crete. 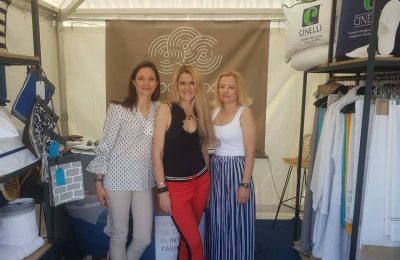 Η TOG & TOG - Hotels & Yachting συμμετείχε με επιτυχία στο 5ο Mediterranean Yacht Show, που πραγματοποιήθηκε πρόσφατα στο Ναύπλιο.